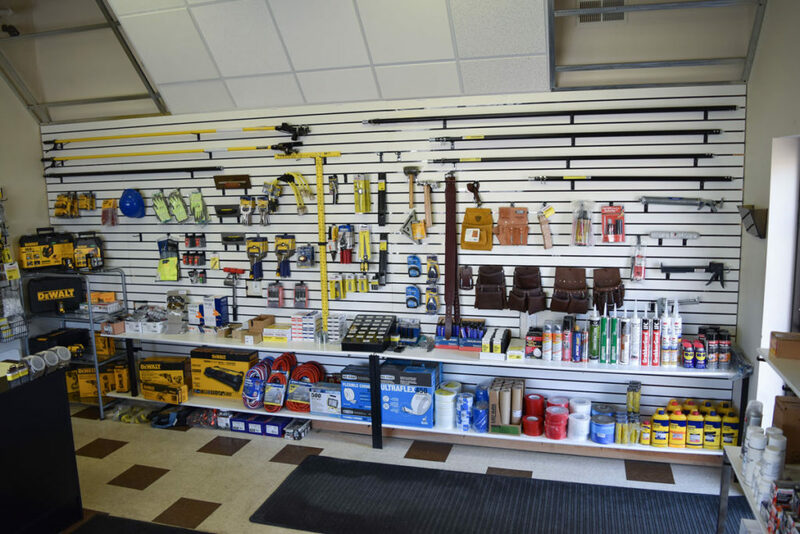 258 N. Maple Grove Rd. 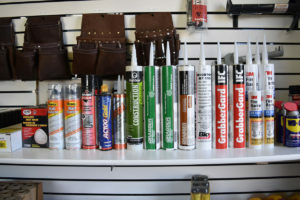 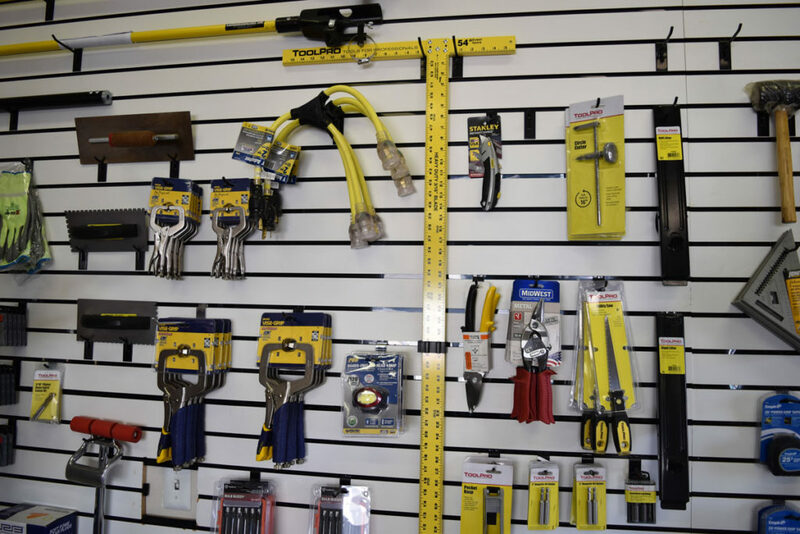 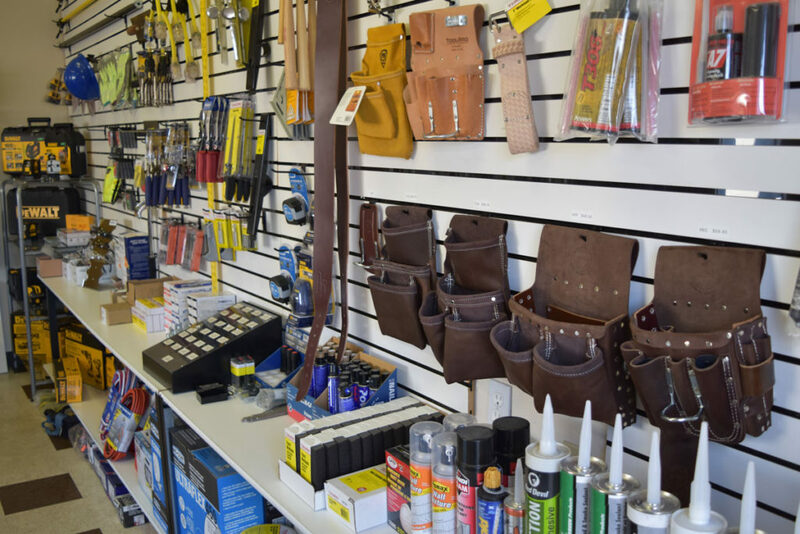 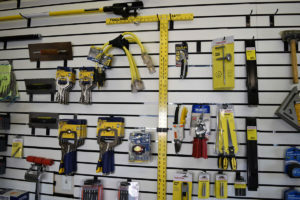 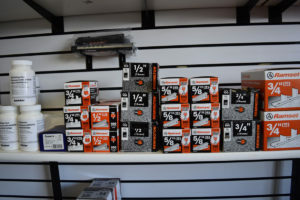 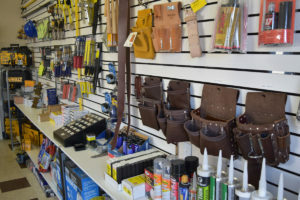 We carry the highest quality of tools and fasteners for your construction needs. 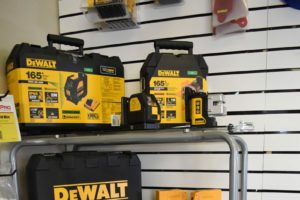 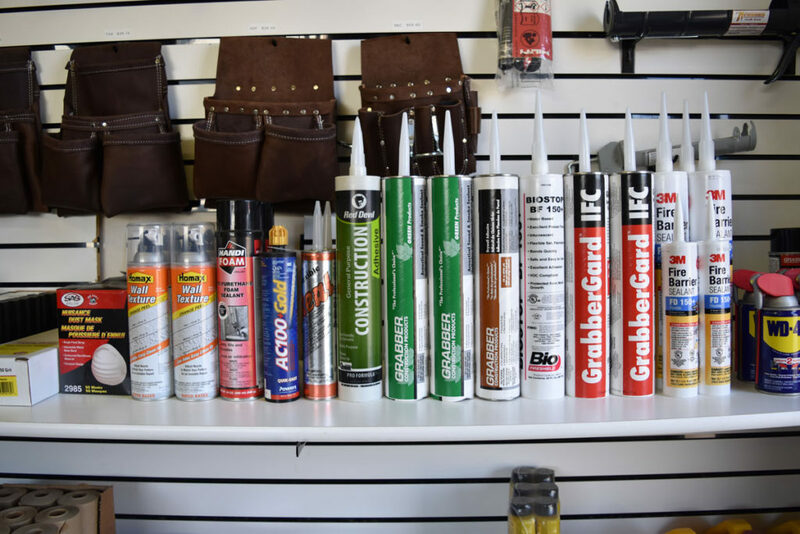 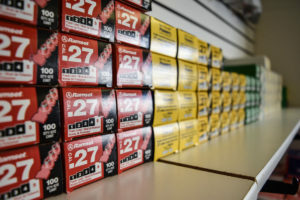 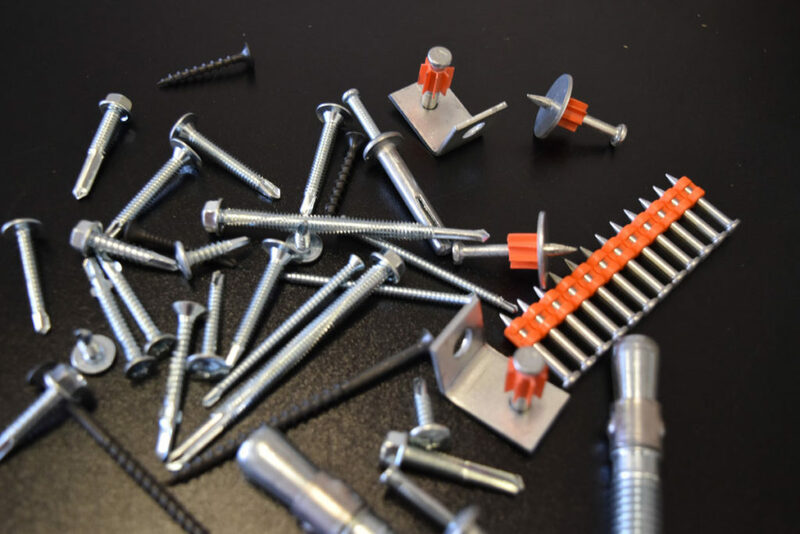 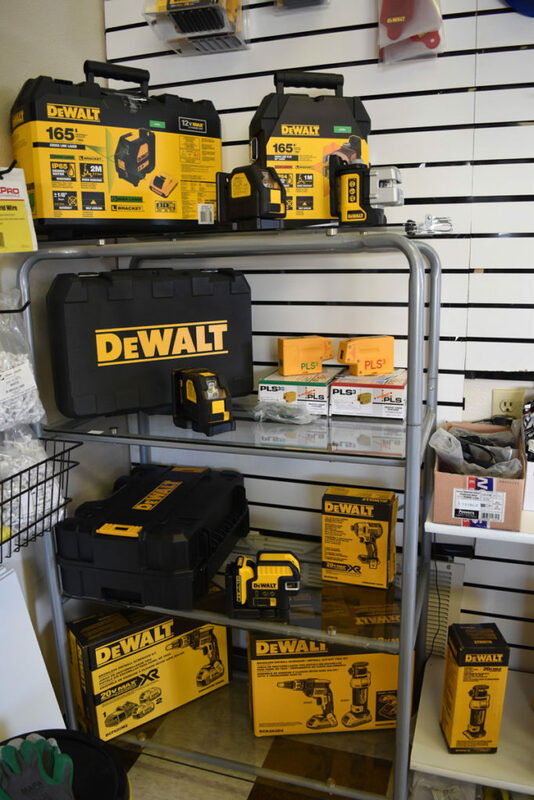 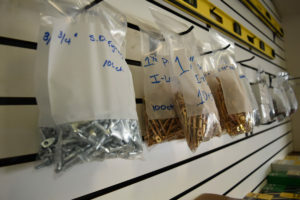 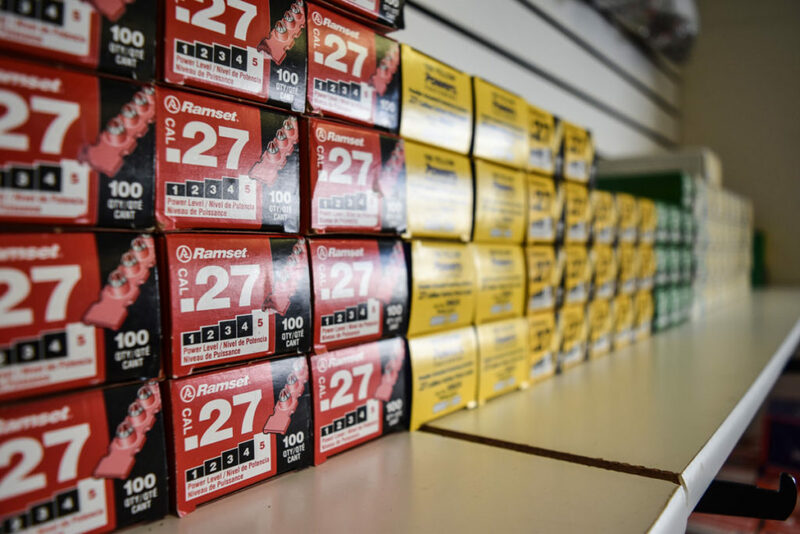 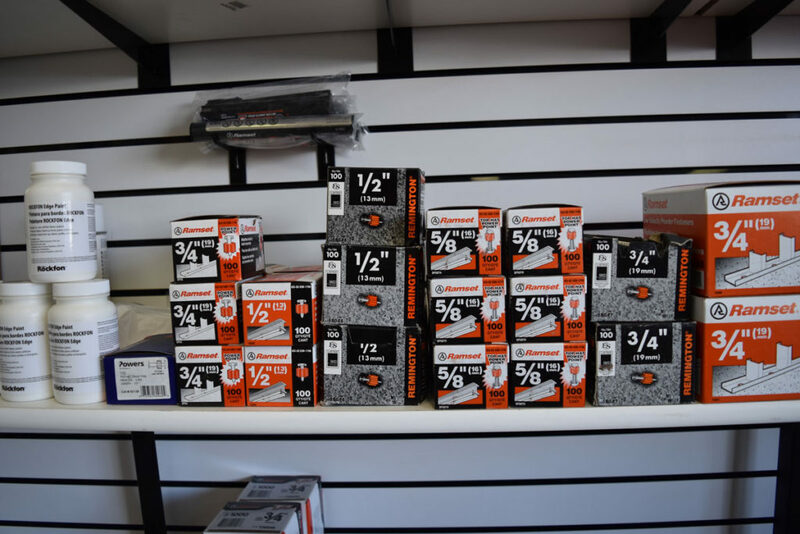 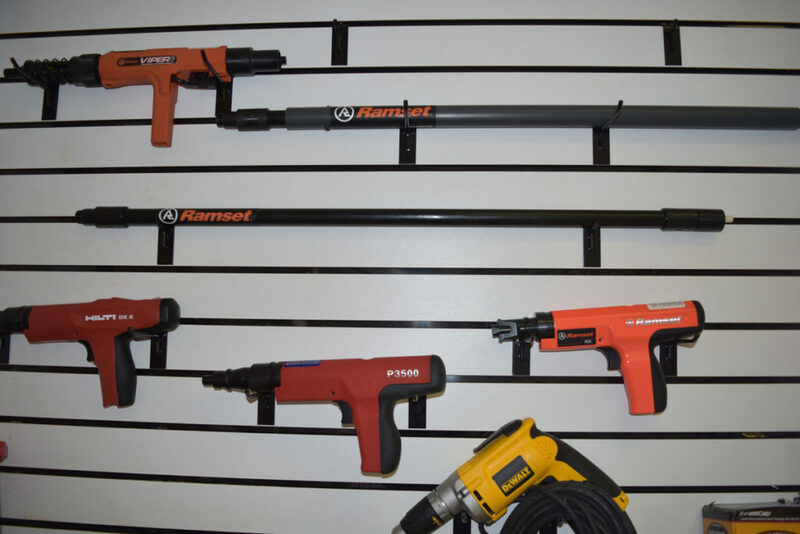 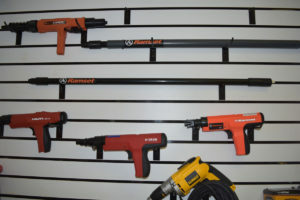 Including an extensive inventory of drywall and specialty construction screws, powder actuated fasteners and tools as well as construction lasers and safety equipment. 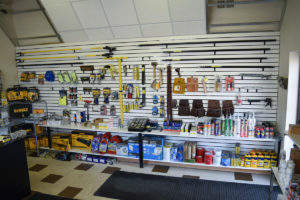 258 N Maple Grove Rd.